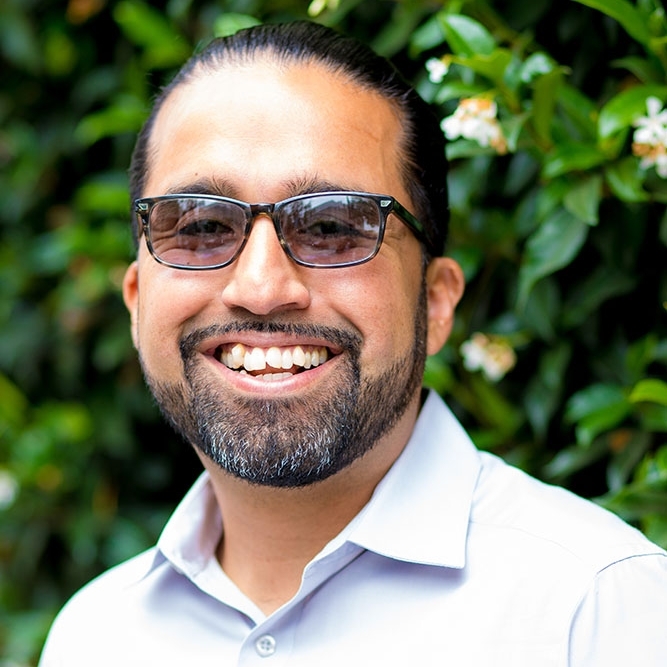 Working with the Opportunity & Justice team, Danny works to empower formerly incarcerated students by creating a network of students throughout California who have successfully made the transition from incarceration to higher education. Danny was most recently a program analyst at the Vera Institute of Justice, a counselor with Rutgers University’s NJ-STEP program, and a John W. Gardner Fellow in Public Service at the University of California, Berkeley. He graduated from UC Berkeley in 2015, with a degree in Ethnic Studies, and was a Ronald E. McNair Scholar, conducting research on the disproportionate rate of suspension of black male students in Oakland’s public schools. Danny was also a national policy intern at the Ella Baker Center for Human Rights, where he researched the economic impact of incarceration on communities of color. Also while at UC Berkeley, he co-founded the Underground Scholars Initiative, an organization dedicated to supporting students who have been personally impacted by incarceration. He has received numerous awards in recognition of his leadership and service to the university community.